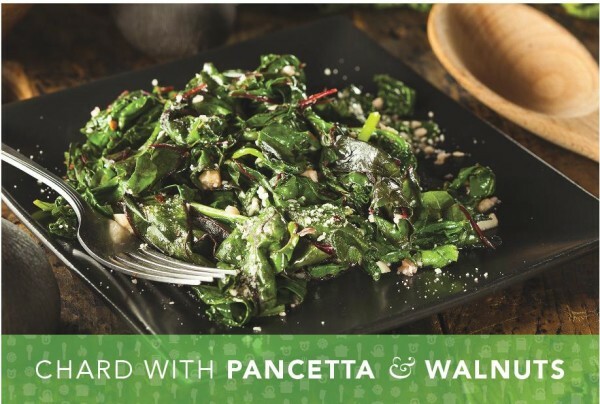 This is a healthy, delicious chard recipe that makes a perfect addition to any dinner! Cook pancetta in a Dutch oven over medium heat, stirring, until it begins to brown, 4 to 6 minutes. Using a slotted spoon, transfer to a plate lined with paper towels. Enjoy this recipe! For more information on our practice, visit our website.